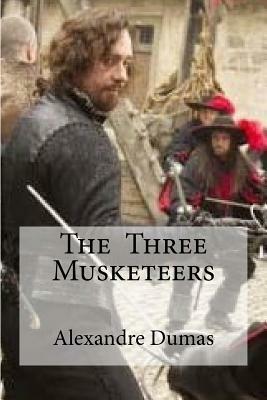 The Three Musketeers (Les Trois Mousquetaires) is a novel by Alexandre Dumas, p re. It recounts the adventures of a young man named d'Artagnan after he leaves home to become a musketeer. D'Artagnan is not one of the musketeers of the title; those are his friends Athos, Porthos, and Aramis-inseparable friends who live by the motto, "One for all, and all for one." The story of d'Artagnan is continued in Twenty Years After and The Vicomte de Bragelonne. Those three novels by Dumas are together known as the D'Artagnan Romances.